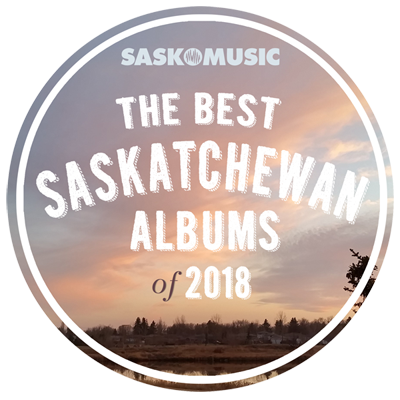 We are so pleased to make the #4 spot on The Best Saskatchewan Albums of 2018 Top Ten List. Hook & Nail is honoured to share the position with the very talented Rosie and the Riveters. A big THANK YOU to everyone who took the time to vote for us. We look forward to writing more music and performing at a venue near you in 2019.